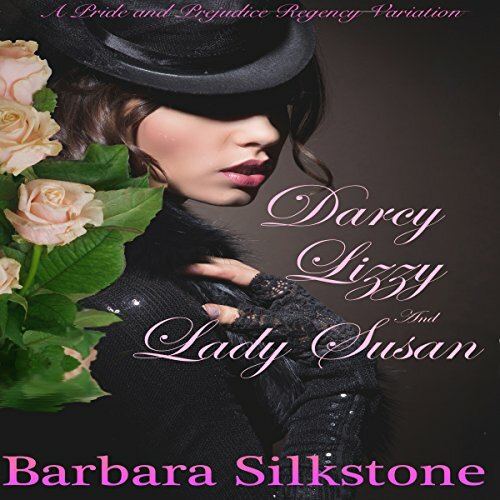 Barbara Silkstone's most current series is COLD CREAM MURDERS ~ GLOSSY LIPS, SMOKEY EYES, and coming soon: SOAP ON A ROPE. This series will have at least 6 books when complete. The adventures take place in the imaginary burg of Starfish Cove, Florida ~ a place near and dear to Silkstone's hometown of Redington Beach on the Gulf of Mexico just north of St. Petersburg, Florida. Recent series: Florence Nightingale Comedy Mysteries...THE GIGGLING CORPSE, THE KILLER CORSET, and THE CHEEKY CORONER. Victorian cozies. 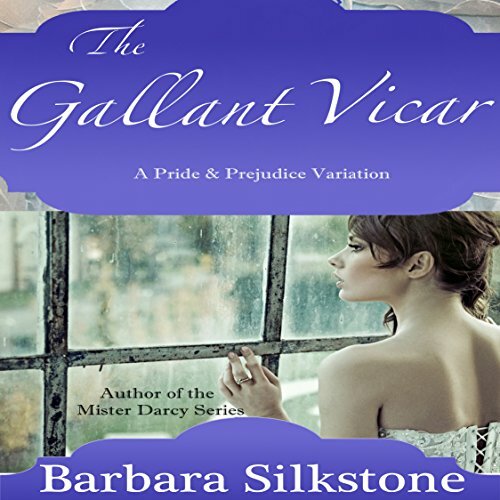 Silkstone is the best-selling author of both Regency Pride and Prejudice variations, including the popular the MISTER DARCY SERIES OF COMEDIC MYSTERIES ~ PRIDE AND PREJUDICE contemporary variations. 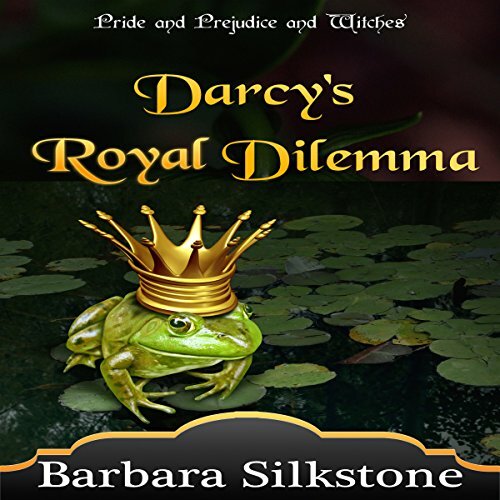 All her books are light-hearted adventures based on Jane Austen's timeless tales of love denied and love discovered. "Feel good" tales to warm your heart. Plus a mixed bag of standalone cozy comedy mysteries: Zo White and the Seven Morphs, Cold Case Morphs, The Secret Diary of Alice in Wonderland ... and more. 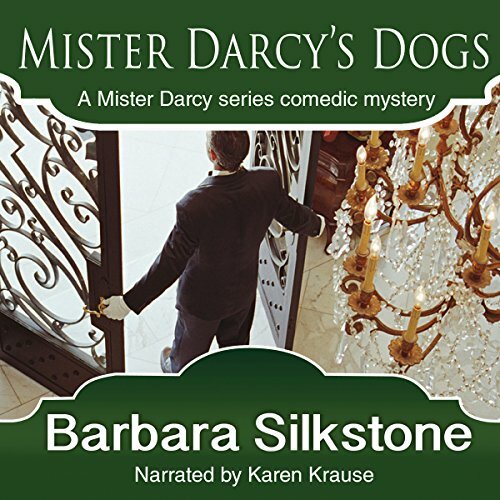 ~ MISTER DARCY'S DOGS - Book 1 in the Mister Darcy series. ~ MISTER DARCY'S CHRISTMAS ~ Book 2 in the Mister Darcy series. 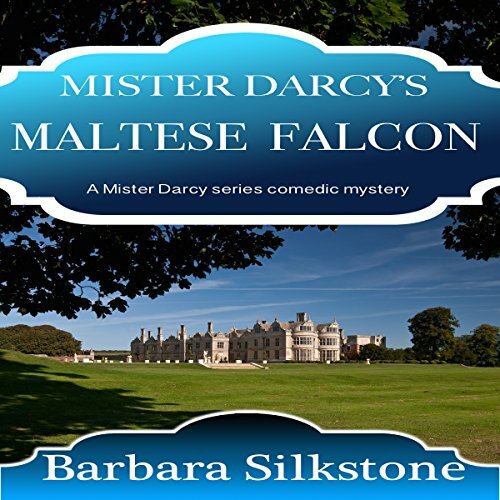 ~ MISTER DARCY'S SECRET ~ Book 3 in the Mister Darcy series. 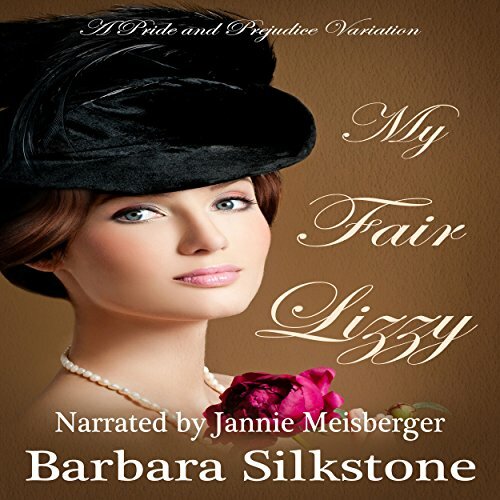 ~ PANSY COTTAGE ~ Book 4 ~ A sub-adventure in the Mister Darcy series. 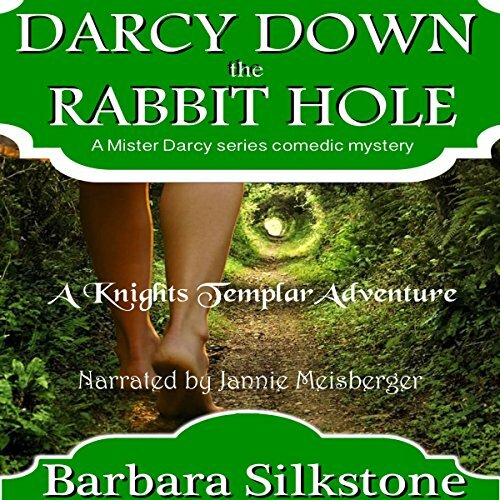 ~ MISTER DARCY'S TEMPLARS ~ Book 5 in the Mister Darcy series. ~ MISTER DARCY'S HONEYMOON ~ Book 6 in the Mister Darcy series. 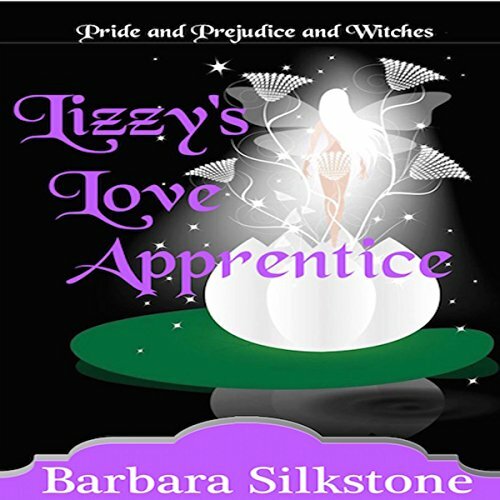 A Regency trilogy of light, magical comedies. Silkstone's writing has been described as "perfectly paced and pitched - shades of Janet Evanovich and Carl Hiaasen without seeming remotely derivative. Fast moving action that shoots from the hip with bullet-proof characterization." She has attended writing workshops with Stephen King, Robert B. Parker, P.D.James, and James Michener. Wendy and the Lost Boys topped the charts in comedy, climbing over Tina Fey, Sophie Kinsella and Ellen DeGeneres. 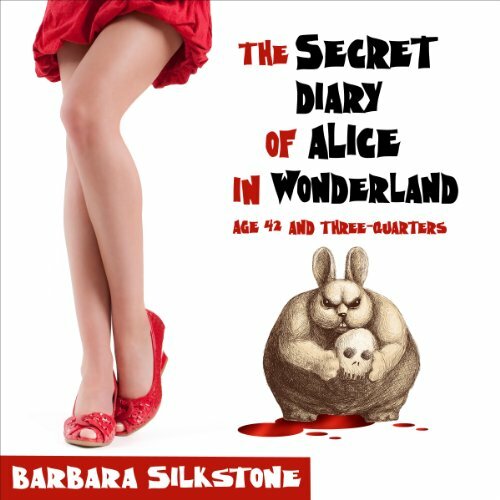 The Secret Diary of Alice in Wonderland, Age 42 and Three-Quarters has been a consistent best seller in comedy. Both Wendy and Alice have been in the top 20 Amazon comedies at the same time. "I enjoy doing playful things with language, blending two distinct words to create a new word. If I'm laughing out loud when I'm writing, then I know I've hit the mark. I laugh so loud while I'm writing that the neighbors think I'm having wild parties. I'm not. I live in South Florida where I survive on buttered popcorn and fried chicken... extra crispy."